Friendly Center’s after-school program of twenty years receives a fresh start, and, with it, a new name: The Power of Me. The new program invites students to see themselves as capable, responsible, and powerful through new curriculum and exciting academic activities. 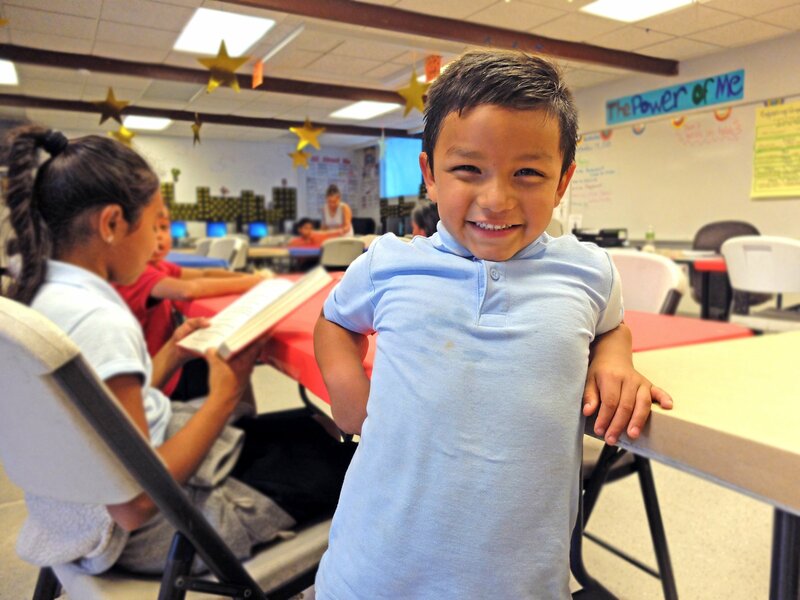 The tutoring program is an important pillar of Friendly Center’s vision to end generational poverty in Orange County. The daily after-school program serves as a space for students to complete homework and engage in STEAM (Science, Technology, Engineering, Arts, and Mathematics) activities. Education Closet, an education resource organization, describes STEAM as “an educational approach to learning that uses [different subjects] as access points for guiding student inquiry, dialogue, and critical thinking.” The program also aims to educate students on career opportunities in STEAM fields. Yanira plans to implement lessons next month that center around career exploration and opportunity. She believes it’s important for students to know the job duties and functions within STEAM careers, such as physician assistant and civil engineer, as well as what it takes to be qualified and prepared for such positions.